DJI, by far the market leader in the consumer drone industry, has had one heck of a year. Starting with the Phantom 4 earlier this year, they’ve had a string of hits. The Mavic Pro [Amazon affiliate link which may pay me a commission] stole GoPro’s thunder when it turned out that the camera was nearly as good as the Phantom 4 and it was much more portable. Look at it this way: when Casey Neistat gets excited about your drone, you know you’re doing something right. Well DJI just made two product announcements that further solidified their grasp on this popular industry segment. 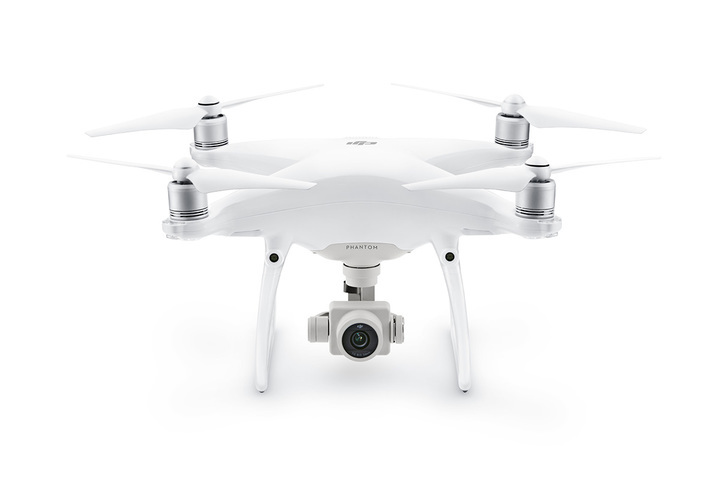 The Phantom 4 Pro comes in at a price of $1499, or $1799 with a controller (which now has its own screen, a MASSIVE improvement). In addition to a more robust sensor, which can take 20 megapixel still images and 4K video. The original Phantom 4 had Obstacle Avoidance as long as you were flying it forward, but the Phantom 4 Pro features Obstacle Avoidance on all four sides. It’s a very nice set of enhancements which separate it nicely from the Mavic Pro. The DJI Inspire 2, starting at $2999, is very much for serious filmmakers who are not quite ready to invest in a professional drone setup. 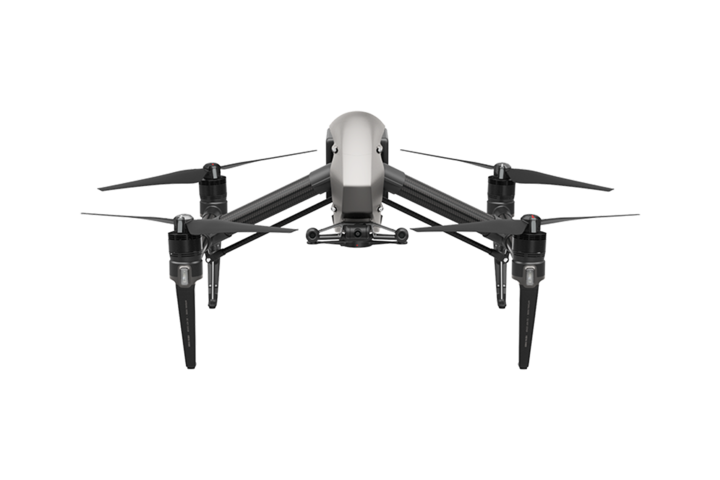 The Inspire 2 has two directions of obstacle avoidance and features two cameras: one for the drone operator to see what’s in front of the drone while it’s in the air and the other to do the actual filming. The new camera can shoot up to 5.2K at CinemaDNG or Apple ProRes or 4K at 100MB/second. Footage is similarly stored either on MicroSD cards or DJI’s new CINESSD solid state drive. The DJI drone series now have something for almost any budget, from the Phantom 3 [Amazon affiliate link, may pay me a commission] to the Mavic Pro in the $1000 range, the Phantom 4 Pro for about $1499-1799, and the Inspire series above $2000. If you’re a drone enthusiast there hasn’t really been a better time to invest in a new one than right now! What do you think of the new drones? Tell me in the comments below!